The new look will turn heads. Turbo V8 power ups economy and MPG. The standard brakes are brilliant. Adaptable driving modes are suitably different to transform the car drastically. The infotainment system isn’t the most intuitive to use. 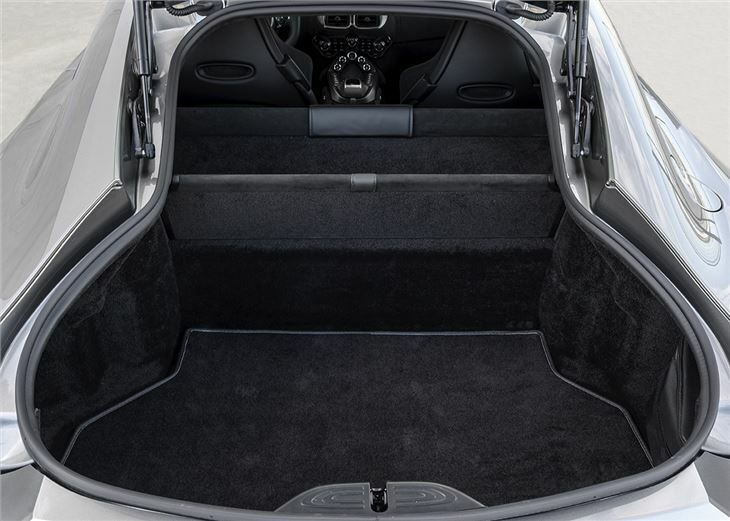 Some cabin materials seem a touch low rent for a £121,000 supercar. Aston Martin’s model revamp has been quietly happening for a while. 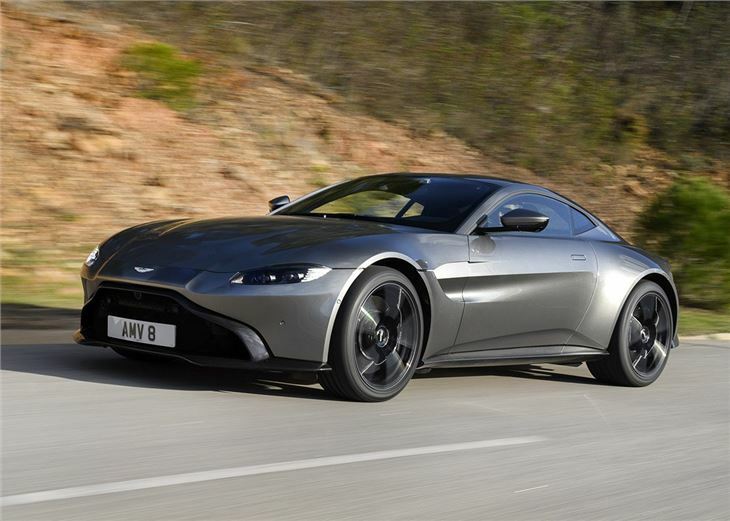 The naturally aspirated V12 DB9 made room for the turbocharged DB11 family first, plans have been hatched for hypercars, supercars, and even an electric saloon. Now it’s time for the V8 Vantage to get an overhaul, and it’s pretty radical. The old Vantage was a huge seller for Aston Martin, over 16,000 were sold over its eleven year lifespan. It was smaller, sportier, and a touch sharper than its siblings, but not hugely so. 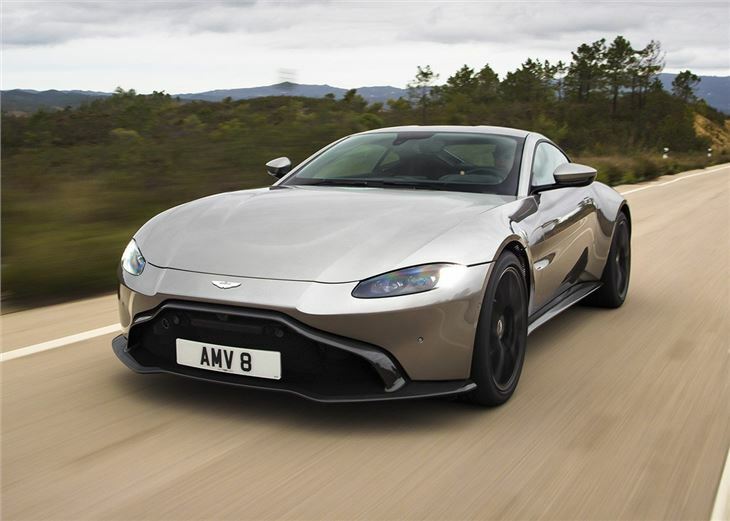 Now though Aston is clearly defining its range – the DB11 is the GT of the line up, and the Vantage is very much the sports car, so it’s time for the Vantage to evolve and sharpen up. 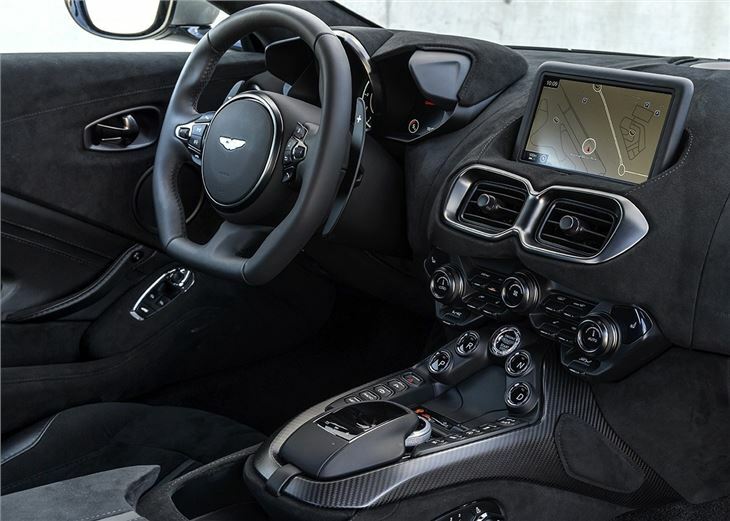 Turbo power replaces natural aspiration thanks to the Aston Martin/Mercedes-AMG tie up. 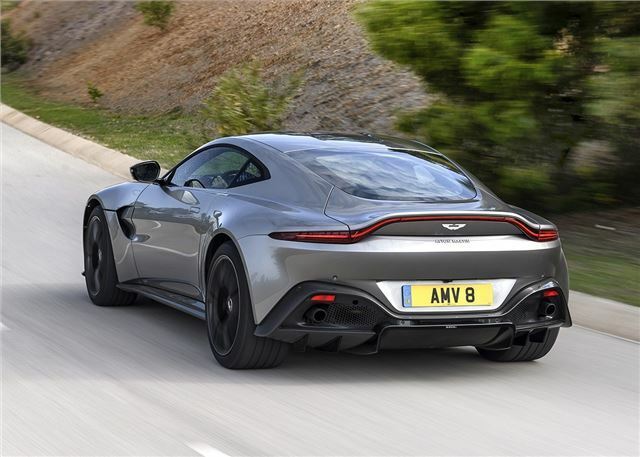 The last generation Vantage’s naturally aspirated V8 sure sounded good, but a 4.0-litre twin turbo V8 ultimately gives better performance and eco cred for 2018. It’s a modified version of the motor you find in Merc’s top flight AMG models, so it’s tried and tested out of the box. Rated at 510PS and 685Nm, a huge gain over the old car, it’ll hit 62mph in 3.6 seconds and go up to 195mph. That torque is available from as low as 2000rpm, too. On the economy front, the new motor means it’ll manage 26.8mpg on the official numbers and 245g/km of CO2. A lot compared to the average car, but respectable for a 510PS sports car. 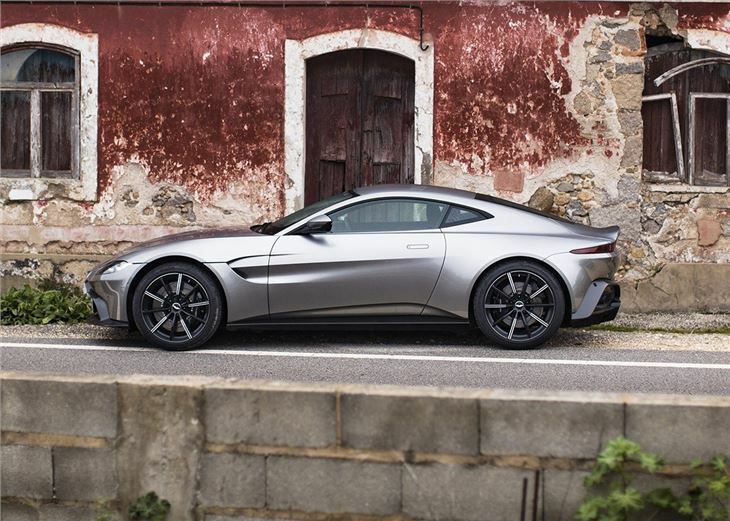 The radical new look helps the Vantage stand out in the Aston Martin line up, and on the street. While traditional Aston design cues are evident, they’re here for function over form. For example, the grille is the right shape, but it’s not here for show, rather to feed the car’s turbo motor with air. It’s familiar, but different all at once. It also boasts one of the finest rear ends on the market today. You’re blown away when you see it, but to drive it is to love it. The engine is keen to push forward, the noise addictive, and cornering incredible. It comes with a sweet eight-speed ZF automatic gearbox that’s smooth as silk around town and hugely engaging at speed. An electric differential aids high speed stability and allows for fun in corners too. 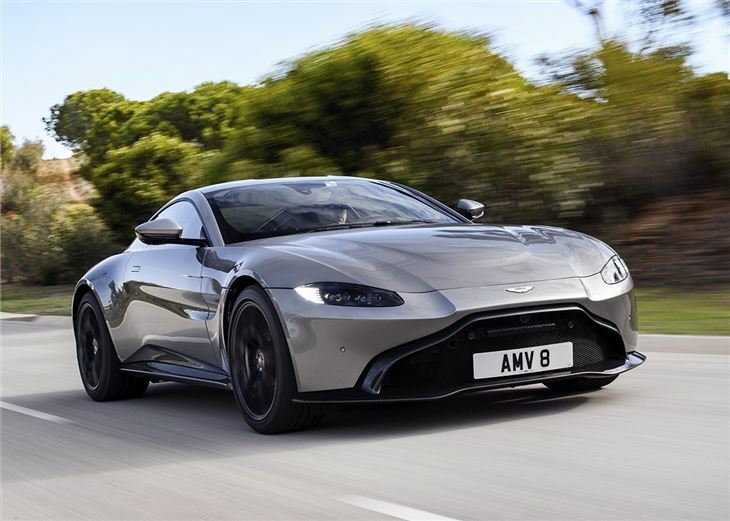 Prices start in the region of £121,000, which means you can’t join the Aston Martin club for less than six figures any more, but those who can won’t regret it.